What are the steps for filing an international patent application under the Patent Cooperation Treaty (PCT) in Vietnam? 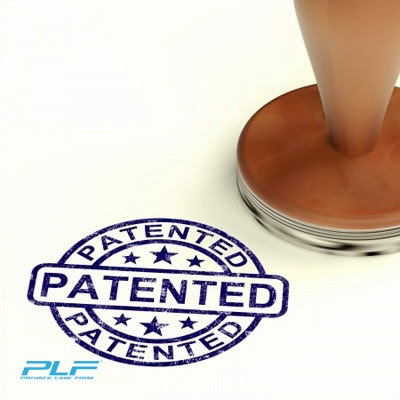 Individuals and organizations seeking patent protection in foreign jurisdictions were previously required to submit separate applications directly to each country in which they sought protection. Doing so was quite costly and time-consuming. However, Vietnam’s ratification of the Patent Cooperation Treaty (PCT) in 1994 has greatly alleviated patent owners. As of January 2014, 148 countries are party to the PCT. h) Correspond by mail with applicants and the International Bureaus. International applications originating in Vietnam and filed to the NOIP must be written in English and made in 3 copies. For applications with insufficient copies, the NOIP will make additional copies at the applicant’s cost. For international applications originating in Vietnam, the designated international search offices and international preliminary examination offices are the patent, industrial property or intellectual property offices of Australia, Austria, the Russian Federation, Sweden, the Republic of Korea and the European Patent Office. If an international application designates Vietnam, the NOIP is the designated office. In this case, to enter the national phase, the applicant should within 31 months from the date of priority submit to the NOIP the sufficient dossier. International applications filed with the NOIP within 6 months after the expiration of the above mentioned time limit may be accepted on the condition that the applicants pay the prescribed fees. If an international application selects Vietnam, the NOIP is the selected office. If the selection of Vietnam is made within 19 months from the date of priority, the applicant should within 31 months from the date of priority submit to the NOIP the sufficient dossier to enter the national phase. International applications filed with the NOIP within 6 months after the expiration of the above mentioned time limit may be accepted on the condition that the applicants pay the prescribed fees. To be granted priority, the applicant should so reaffirm in the written declaration, pay the fee for a priority claim and submit, Vietnamese translations of necessary documents previously submitted to the International Bureau.